Virtual DJ: Was Marshmello's set inside Fortnite the biggest concert ever held? This weekend, the world’s largest ever virtual concert took place within the video game Fortnite. 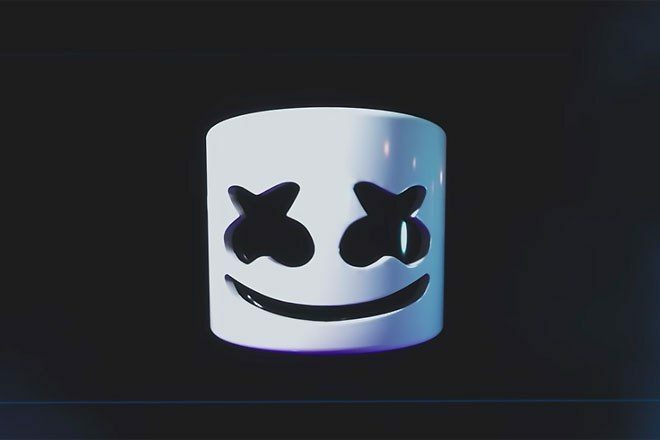 A 10-minute DJ set by Marshmello was streamed to a reported audience of 10 million viewers who were playing the video game. An additional 17 million views have since racked up on the DJ's set, via a stream uploaded to YouTube. Though Minecraft and Second Life have hosted online concerts before, neither of them produced an audience as large as that of the Marshmello concert on Fortnite. 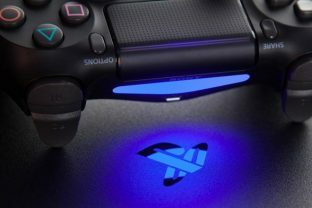 In order to allow for a greater number of viewers on the stream, Epic Games, the developers behind Fortnite, disabled the ability for players to use their weapons, allowing for players to watch the gig without risk of disrupting their game. Marshmello, real name Christopher Cormack, tweeted: “The first ever live virtual concert inside of Fortnite with millions of people in attendance. So insane, thank you Epic Games and everyone who made this possible!" The DJ behind hits such as 'Alone' added: "What makes me happiest about today is that so many people got to experience their first concert ever. All the videos I keep seeing of people laughing and smiling throughout the set are amazing. Man I'm still so pumped." The biggest recorded concerts IRL are Rod Stewart in Brazil in '94 and Jean Michel Jarre in Moscow in '97, which both drew 3.5 million people.